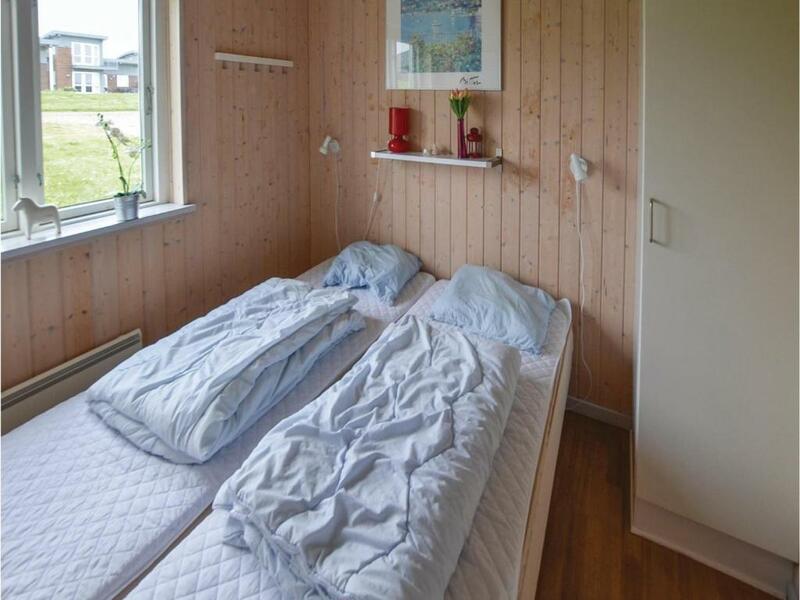 El Mosegården Faaborg V es un alojamiento situado en Fåborg que ofrece conexión WiFi gratuita y vistas al mar. 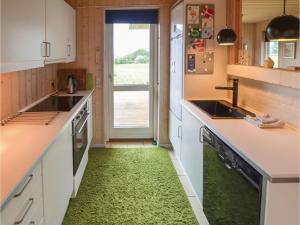 Los huéspedes de esta casa tienen acceso a una cocina totalmente equipada. El alojamiento incluye sala de estar con TV. La casa ofrece alojamiento de 5 estrellas con bañera de hidromasaje y sauna. Odense se encuentra a 50 km del Mosegården Faaborg V, mientras que Svendborg está a 22 km. 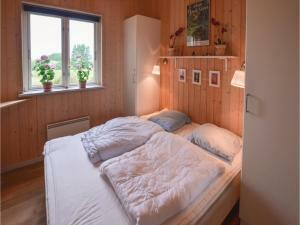 Mosegården Faaborg V recibe clientes de Booking.com desde el 20 de dic de 2013. ¿Cuándo quieres alojarte en el Mosegården Faaborg V? 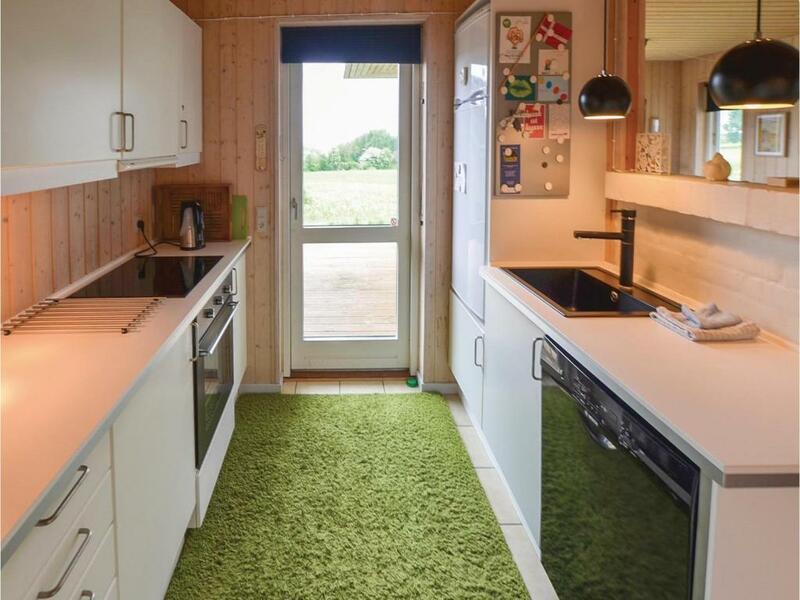 Esta casa cuenta con barbacoa, chimenea y utensilios de cocina. 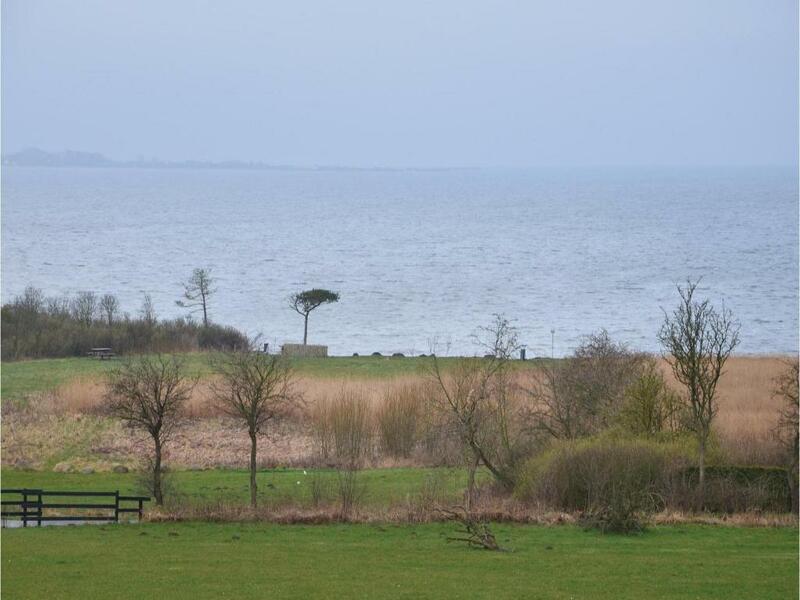 Attractive and luxurious Fyn holiday home with fantastic sea view. Local boat rental, 2-person spa, charming sun terrace and top class decor. It is with some justification that Fyn, the birthplace of Hans Christian Andersen, is referred to as the "Garden of Denmark." As well as boasting lush and attractive flora, Fyn is ideally located in relation to both Copenhagen and Legoland. In less than two hours you can be shopping on Strøget, Scandinavia's longest pedestrianised street and one of the capital's biggest attractions, while Legoland is just an hour away by car. Fyn also boasts plenty of sights and attractions in itself, not least the Hans Christian Andersen museum in Odense. 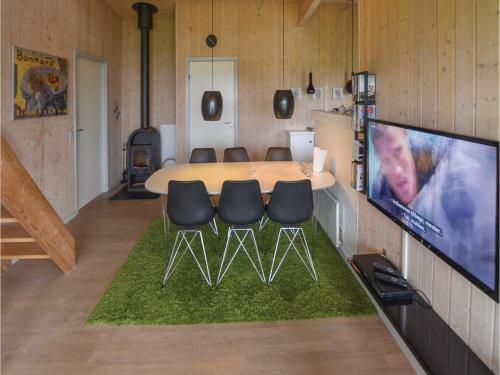 Offering all you need for a memorable vacation, this luxury holiday home with spa is located in lush countryside close to the charming market town of Faaborg, offering views of the attractive Fyn Archipelago. 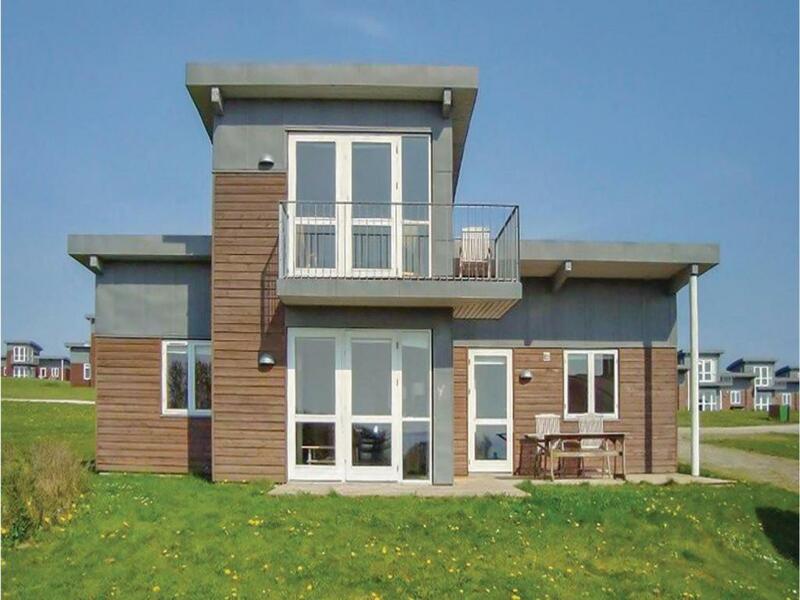 Situated on a 300 m2 natural plot of land just two hundred metres from the beach, this 110-m2-holiday home built in 2001 also enjoys attractive sea views. Regardless of whether you prefer a relaxing holiday or an active vacation in the great outdoors, this high quality property provides the ideal starting point. Local attractions include fishing, cycling, visiting castles and manor houses, car tours and hikes in the great outdoors. 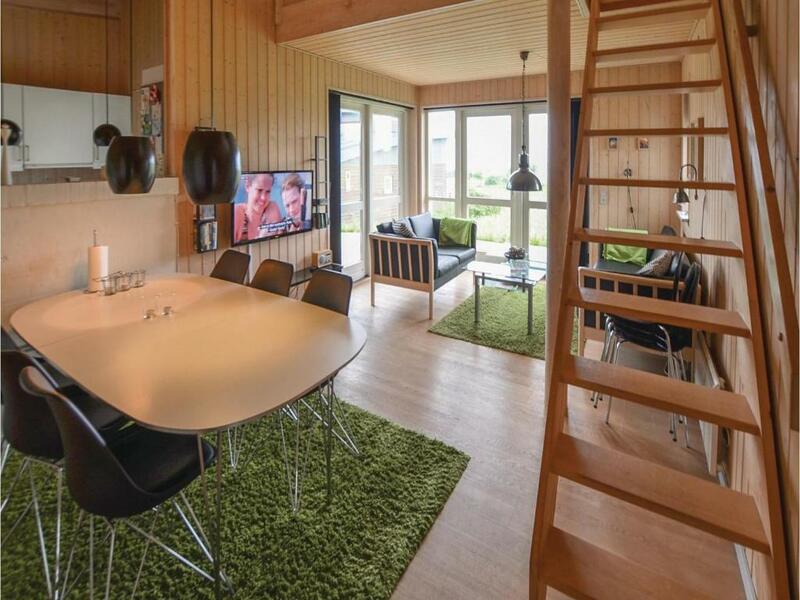 The house's centrepiece is a 40 m2, tastefully decorated living room combined with an open plan kitchen. This property's cheerful and charming atmosphere is best enjoyed in the evenings by the crackling wood burning stove. From the charming living room there is access to a well-screened, private terrace. The large bathroom contains a two-person spa bath where your aching muscles can enjoy an effective massage. 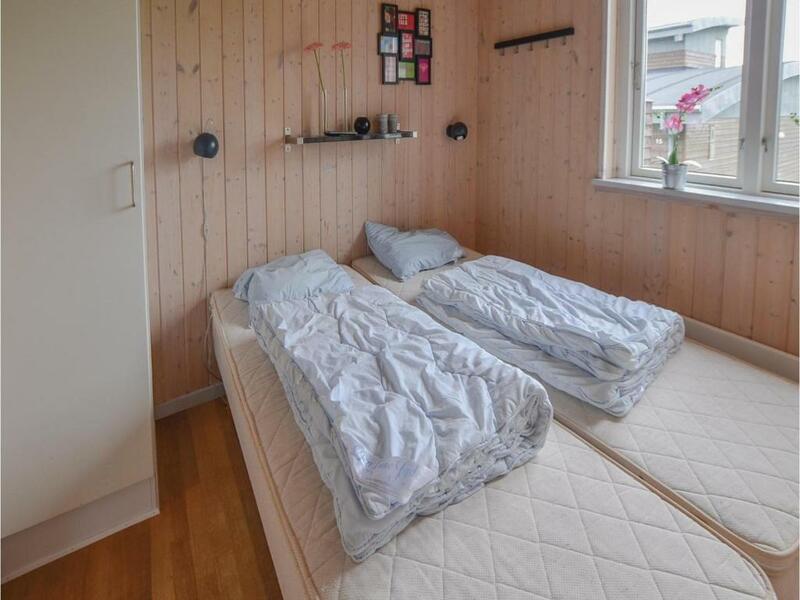 From the bathroom, there is also access to a sauna. The bedroom area consists of four bright bedrooms, each with a double bed, which are supplemented by a sofa bed in the living room and another bathroom. 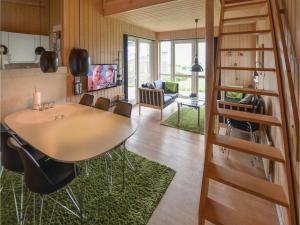 The house's decor and layout makes it ideally suited to two families holidaying together. Léeme Mosegården Faaborg V acepta peticiones especiales. ¡Añádelas en el siguiente paso! El Mosegården Faaborg V acepta estas tarjetas y se reserva el derecho de cargar de forma temporal una cantidad antes de la entrada. Necesitamos al menos 5 comentarios para calcular la puntuación. Si reservas y comentas tu estancia, ayudarás al Mosegården Faaborg V a mostrar su puntuación.